Day 4 Scroll down for easy directions. Nance Larson is a photographer based in Florida. She is a tireless volunteer for the Leaders Community and the Welcome Wagon. She leads the annual Leader scholarship drive, encourages leaders to donate, and collects applications for the 50/50 Leader Scholarship Fund. She also helps organize events, recruits volunteers, and pitches in as needed. If you want the Ultimate Leader Upgrade and truly can't afford the full price, she is the person to speak to. 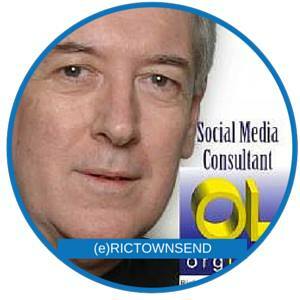 Ric Townsend created the site orglearn.org to share resources about careers, learning, and organizational development. Down under, his community knows him as a highly committed Rotary leader. He was one of the first Brand Managers/Admins for Leaders and gave a year of his life to helping drive the group and the game. So why does he think you should join? Simple: the power of the community. 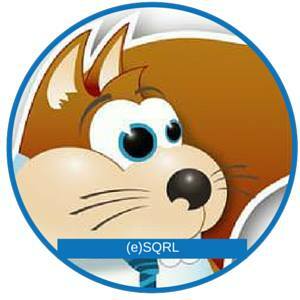 Sir Rudiger is a very wealthy squirrel, who serves as Empire.Kred's player mascot. As he could not turn his eaves into dollars, he was unable to join the leaders until he was sponsored by a leader. Many leaders donate to ensure that all players can join, even if unemployed, retired, dealing with difficult exchange rate, or otherwise unable to pay the full price (or at all.) 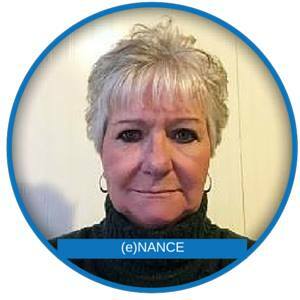 Contact (e)NANCE or a mod to find out how you can apply for a 50/50 sponsorship. 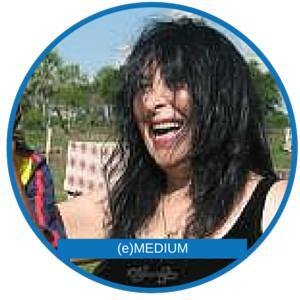 From her home base in Switzerland, Tedora Vohs, provides spiritual and life coaching. Her gift is to interpret the future and transform uncertainty into smart and bold ideas. Her read on leaders? One of her best decisions in her 17 years online.